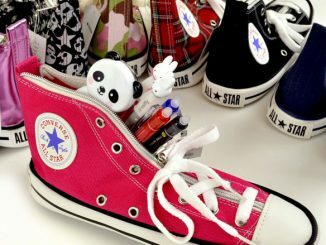 Converse Chuck Taylor Sneakers have been cool for a long time. 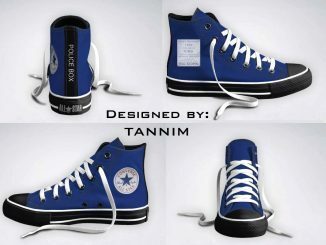 They’ve gone from the basketball courts to fashion footwear that is great for a variety of occasions. 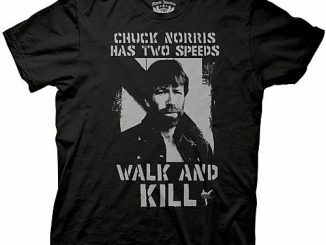 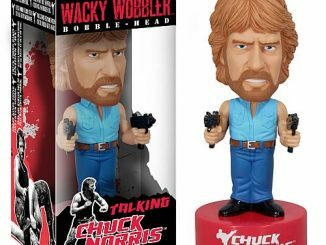 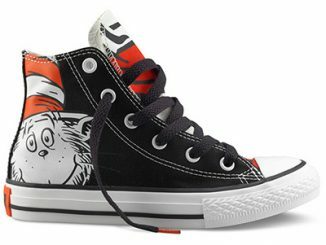 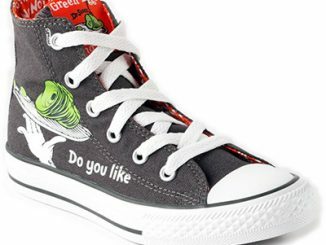 GeekAlerts showed you the Dr. Seuss and Green Eggs & Ham Edition Chucks, but sometimes you need to wear something with a little more attitude. 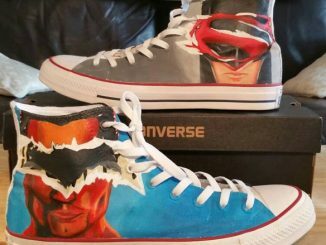 The DC Comics Converse Chuck Taylors are part of a collaboration between DC and Converse and allow you to customize you own pair of DC Comic Batman inspired Chuck Taylors. 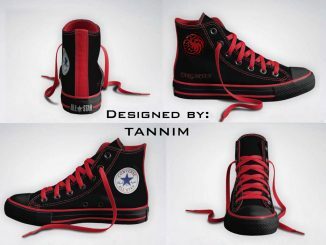 You can choose from per-designed patterns or fully customize all the little details and create something no one else has..that is until they copy your design. 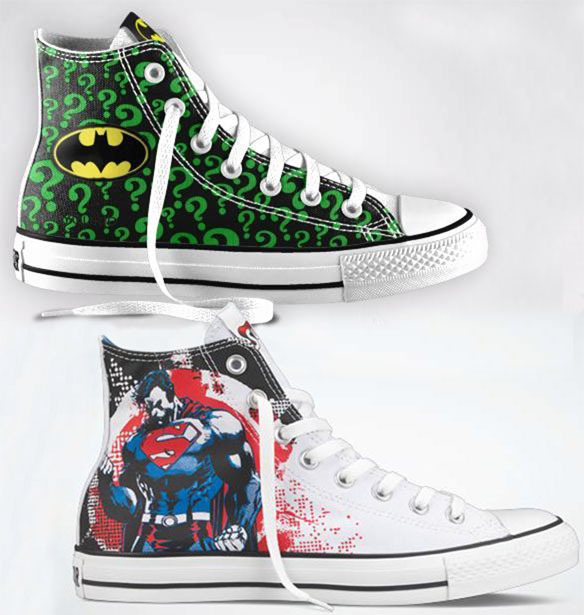 If you prefer Superman, Converse has some pretty cool per-designed pairs of those available as well. 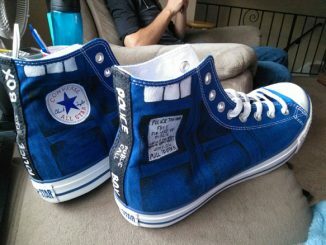 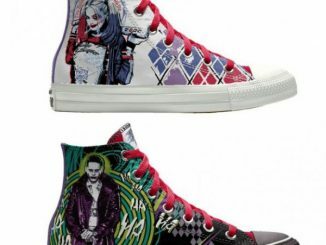 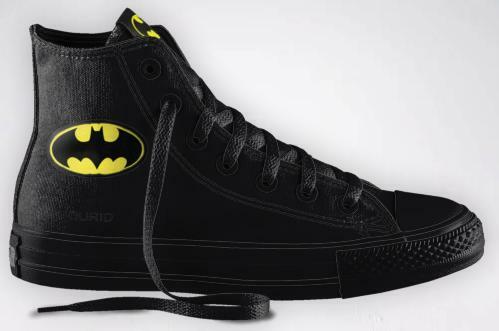 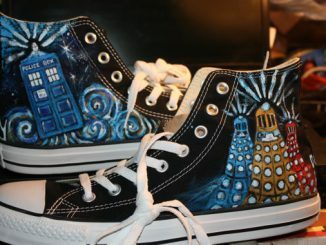 To create your own customized DC Comics Batman Chuck Taylors go to Converse.com where prices start at $60 for adults.